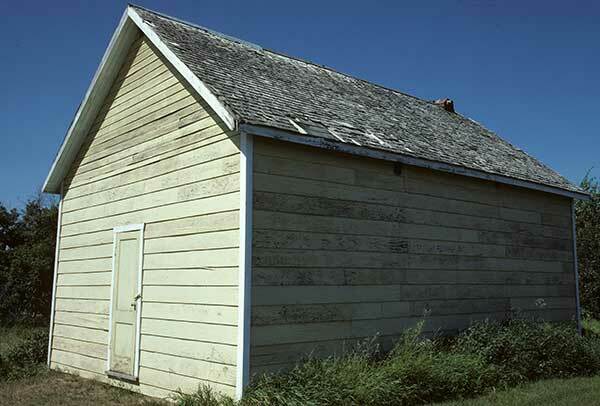 The Delta School District was established formally in July 1891, and a school building was erected in 1893 on section 12, township 5, range 16 west of the Principal Meridian, in what is now the Rural Municipality of Prairie Lakes. It closed in August 1917 and remaining students went to Belmont Consolidated School No. 441. As of the early 1990s, the former school building was being used as a granary. 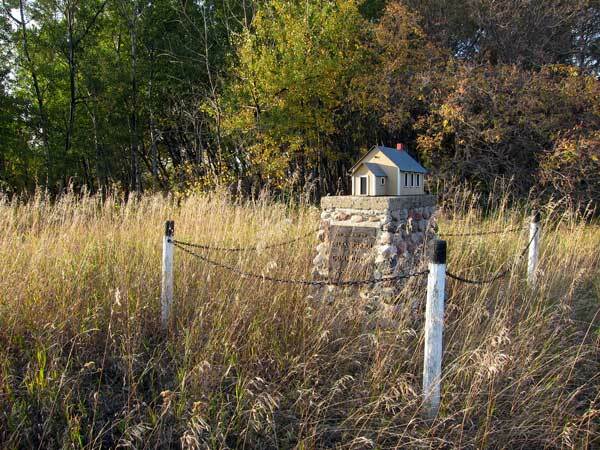 All that remained at the site during a 2011 visit was a monument, erected in 1980, commemorating the school and community of Delta. The teachers of Delta School were Annie F. Playfair, Miss K. Murray, Dr. Jack Tisdale, Elizabeth Kinley, Ethel Kinley, Katie Martin, Roy Simpson, I. Ferguson, Ida Ross, Isabel Brandon, Miss Finlayson, Miss Gordon, Mr. Sykes, Miss Gowanlock, Dora W. Wile, and Lolla Longden. Source: Historic Resources Branch, Public School Buildings Inventory, slide 1345.